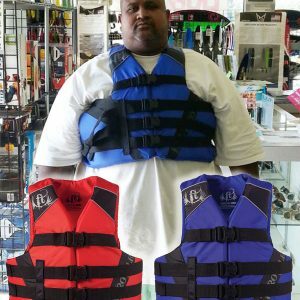 Oversized Neoprene 3XL 4XL and Oversized Nylon Life Jackets PFD 4XL 5XL 6XL 7XL for the big and tall or overweight guys just too big for XXL and 3XL. 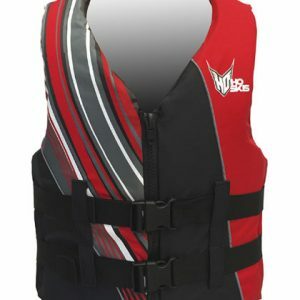 We stock several brands of the biggest neoprene life jackets and the largest Nylon Life vests. 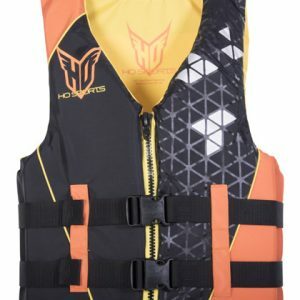 Just arrived are the HO Sports TALL life vests, 3 inches longer than all other life vests and available up to size 5XL-TALL. 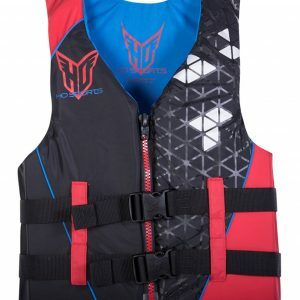 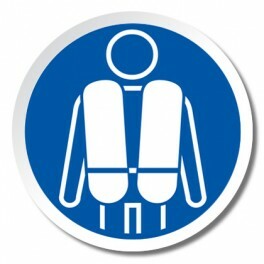 Does anybody sell Womens Oversized Life vests for the plus size ladies? 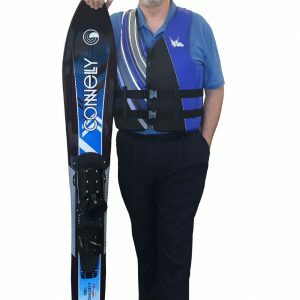 That is a good question. 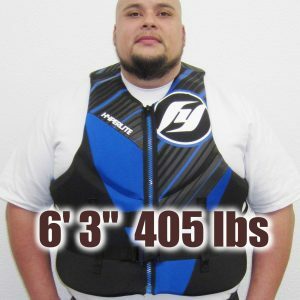 Unfortunately, the largest womens vest you will find anywhere is size 4XL. 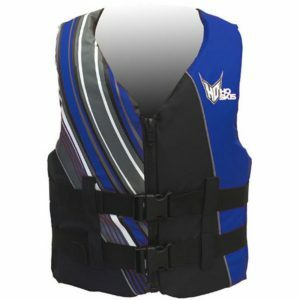 We have womens up to 2XL and size 12. 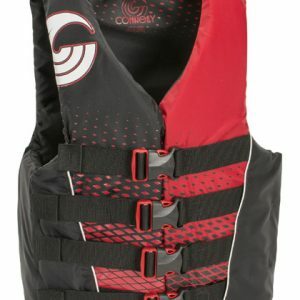 Since the larger sizes are not specifically sold as womens vests, big women have purchased and used the mens oversized vests without problems.